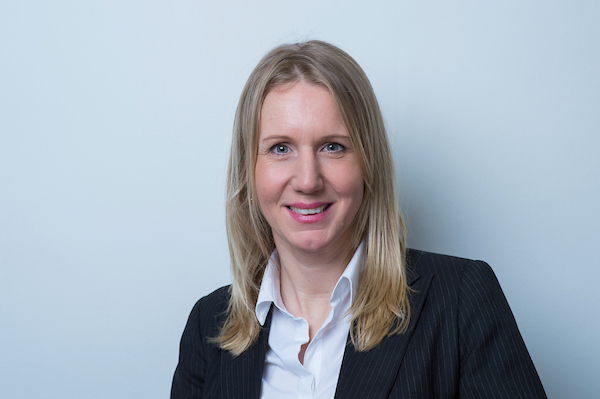 Holly has 9 years’ experience in the UK investment markets following an exciting 7 year career as a Commissioned Officer in the British Armed Forces. She benefits from an extensive breadth of knowledge having worked in the National Retail, Office and Portfolio markets. Prior to forming ACRE Capital, Holly was a Director in the CBRE National Investment Team. Holly has been involved in over 120 investment transactions with a value in excess of £3 billion across the UK. The majority of these deals have been prime offices and large, mixed use portfolios acting for the full spectrum of investor types. Holly has an impressive ability to lead complex sales as demonstrated by the £100m Science Park Portfolio sale.